The announcement of the Asian Movie Awards has just been released with some big films and actors going against against each other to win the big awards. 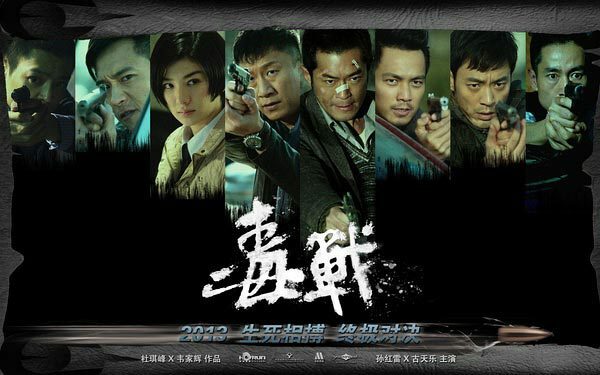 Some of these include Drug War (Louis Koo), Outrage Beyond, actors such as Choi Min-sik and Tony Leung Ka-fai, to Directors such as Takeshi Kitano and Lou Ye. 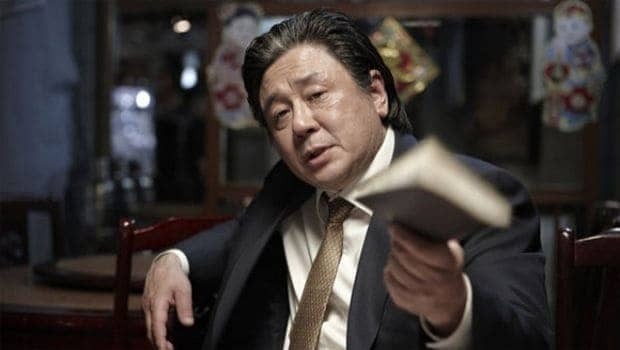 I do have a few favorites in this list and i feel best movie could go to Drug War and best actor should fall to Choi Min-sik (just brilliant in every movie). Here is the list of nominations below, feel free to write your favorites in the comment box at the bottom of the page.